Interested in local, grass-fed beef? How about organic herbal tea? Organic produce? 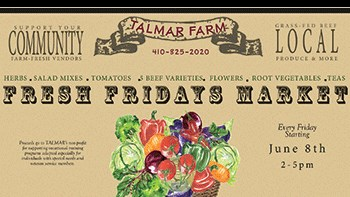 Visit TALMAR Farms every Friday.